 Explore the fragrances and eau de colognes of Johnny Was. A good fragrance takes you back to a place you once were. It doesn't overpower the people around you, it accentuates your natural scent and essence. Be sure to spray on your skin or hair, not your clothes as many of our fragrances are made with 100% natural plant ingredients and may stain. These extracts are combined with a harmonious accompaniment of Essential Oils, Resins, and Absolutes to form a simple, sophisticated finished fragrance.